A look at the new weapon in action. With the Anti-Personnel Omni Directional Mobility Gear, attacks can be made with not only the blade, but also a gun. This allows for new strategies, like ganging up on the Titans using long range attacks. 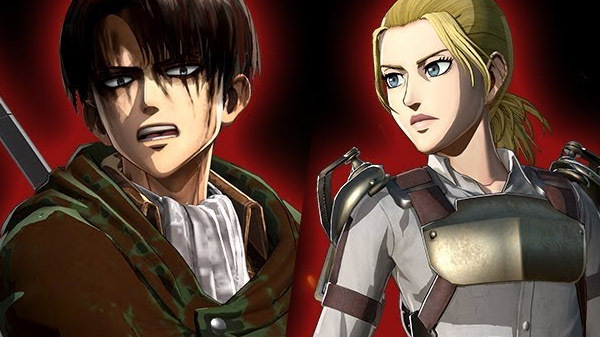 Attack on Titan 2: Final Battle is due out for PlayStation 4, Xbox One, Switch, and PC on July 4 in Japan, and on July 5 in North America and Europe.